Lei code? Register or renew at Nasdaq CSD! 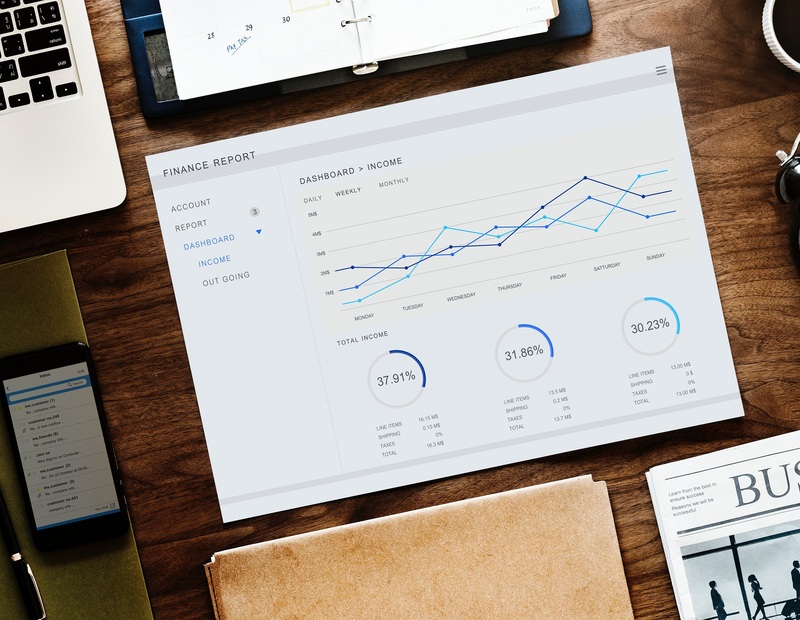 March 20, 2019 – Nasdaq CSD announces that the Nasdaq CSD registry fees for Estonian, Latvian and Lithuanian Securities Settlement System will change on May 1, 2019. Read more here. 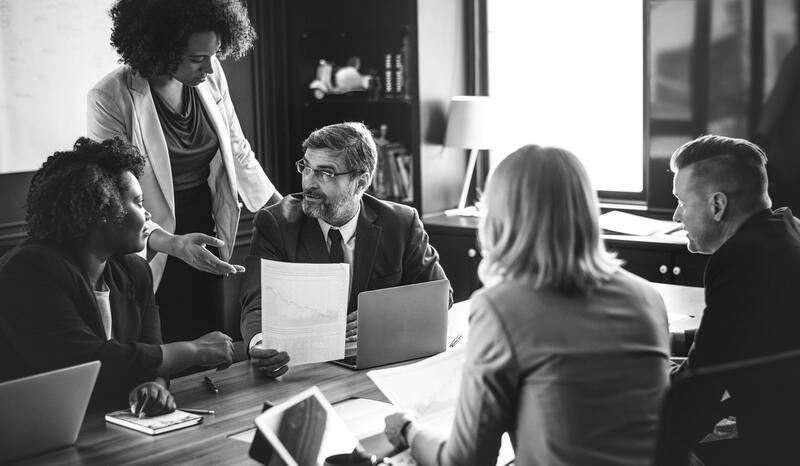 March 20, 2019 – Nasdaq CSD announces that the semi-annual Nasdaq CSD Participants’ meeting will be held on April 11, 2019. Read more here. 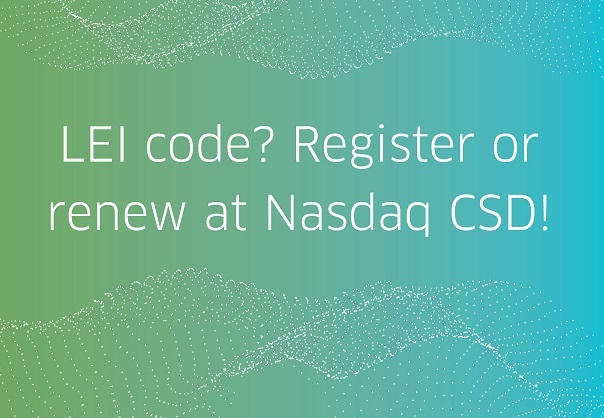 October 11, 2018 – Nasdaq CSD announces that Nasdaq CSD has started offering LEI code renewal and transfer services in the Baltics.